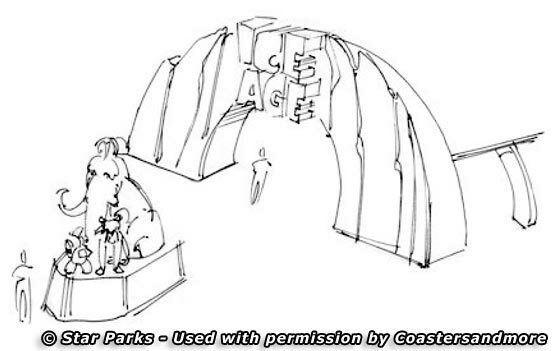 On the 19th of March 2005, the gates of the Film and Entertainment Park in Bottrop will be opening under a new name and with several new attractions. 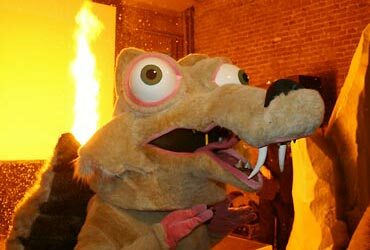 The park's management is particularly thrilled to be able to present the first Ice Age ride in the world. 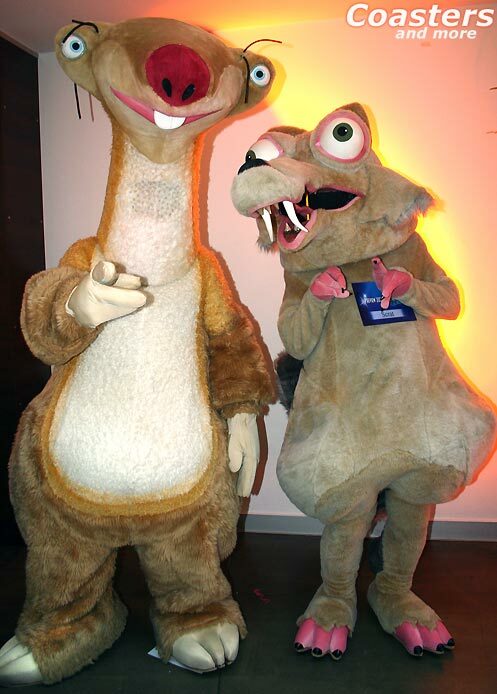 The animated international box office hit "Ice Age" with its loveable characters Scrat (the squirrel), Sid (the sloth), and Manny (the mammoth) has inspired a family water ride in the renamed children's world "Wonderland Studios". 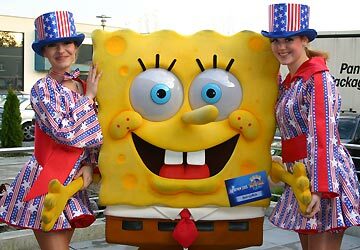 Another highlight awaiting visitors next season is the madcap SpongeBob SquarePants, who will be taking up residence in the new 4D cinema. 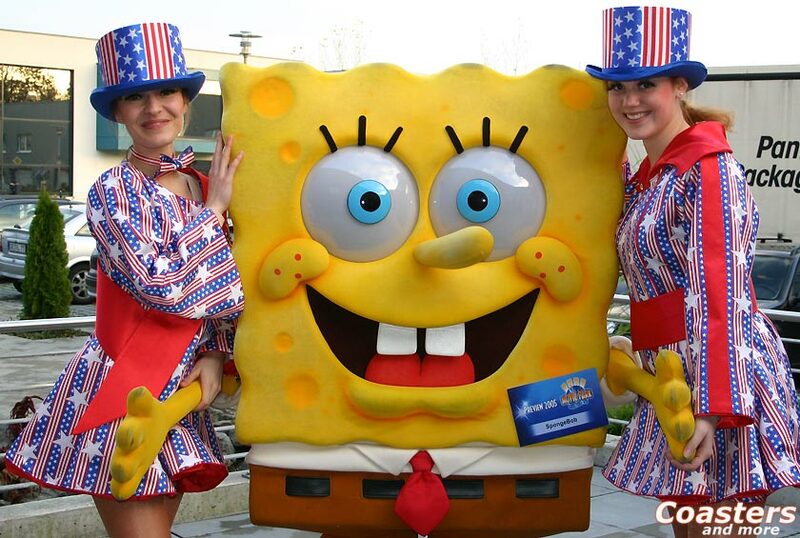 SpongeBob SquarePants is a hugely successful American TV series that is also shown in Germany on Super RTL, a german broadcast station, and that is fast becoming a firm favourite. The 4D film, created exclusively for the park, will be shown in the newly refurbished Roxy cinema. 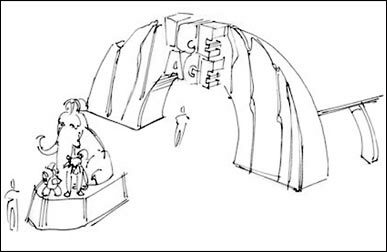 Thanks to the new technology, with air, water and vibration effects integrated into the seats, the audience will find itself completed immersed in chatterbox SpongeBob SquarePants' underwater world Bikini Bottom. 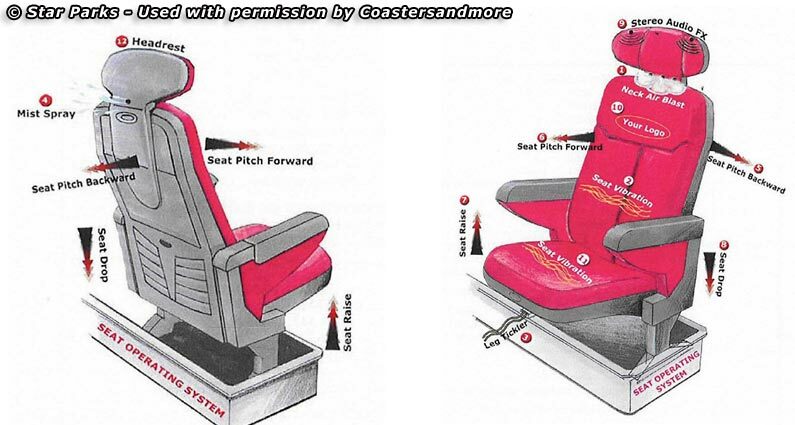 The third new attraction of the 2005 season is the new flight simulation adventure in the former Batman Adventure. 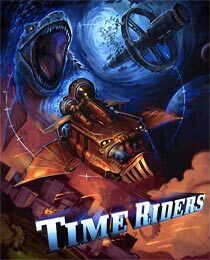 The mad inventor Horace Garrison Wells takes visitors along on a wild journey through time on his Time Rider. 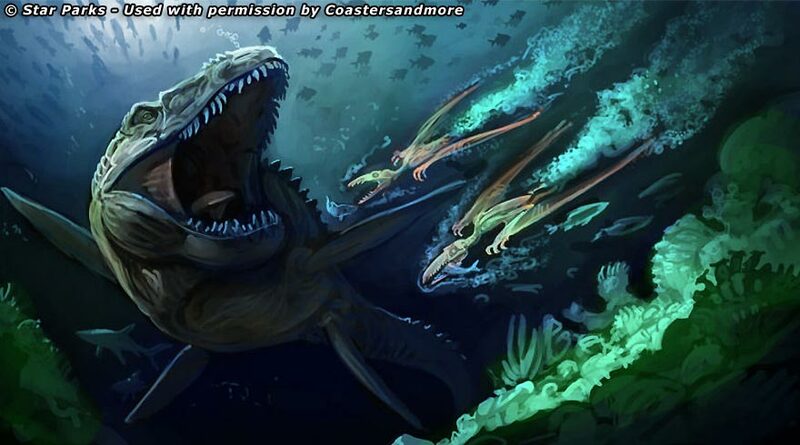 This attraction has been exclusively designed for Movie Park Germany by Attraction Media & Entertainment, Inc. in California. 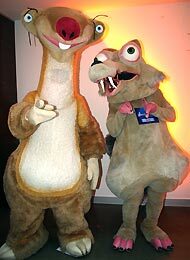 The new Ice Age attraction is not the only new addition to the Children's World (Kinderland): new loveable characters such as a stuntman or a director welcome the children to the Wonderland Studios and have been appointed the new park mascots. "We are very proud to be able to present our visitors with their favourite cartoon heroes and exciting rides in the upcoming season. 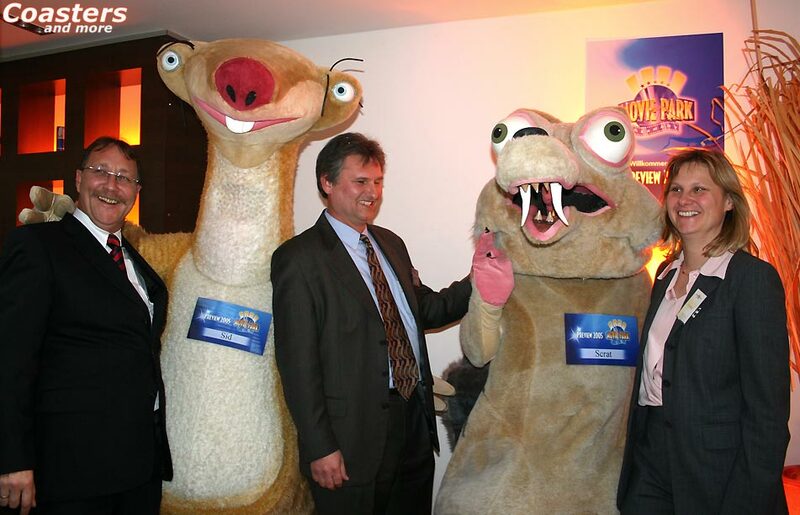 Families in particular can look forward to fantastic new attractions in 2005", announces Timothy L. Ruedy, General Manager of Movie Park Germany. SpongeBob lives in a pineapple in the underwater city of Bikini Bottom. Other characters include Gary the snail, who lives with him, his friends the starfish Patrick Star and the squirrel in the diving suit Sandy Cheeks, his neighbour Squidward Tentacles the squid and the dastardly Plankton, a single-celled life form. SpongeBob works in a restaurant called the Krusty Krab. To date, three seasons of the series have already been shown on Super RTL adding up to a total of 40 episodes. 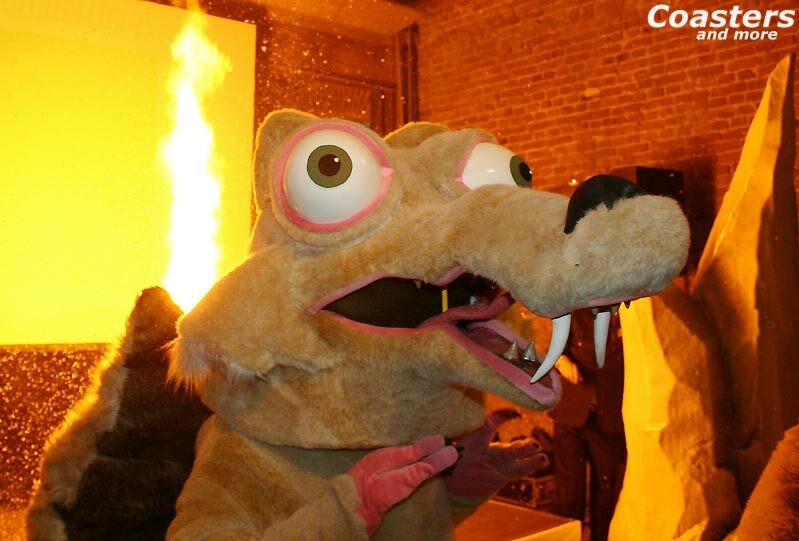 The cult series has been shown with huge success on the children's channel Nickelodeon in the USA since 1999. In 2003 the series was given the Nickelodeon Kids Choice Award in the Best Cartoon category. 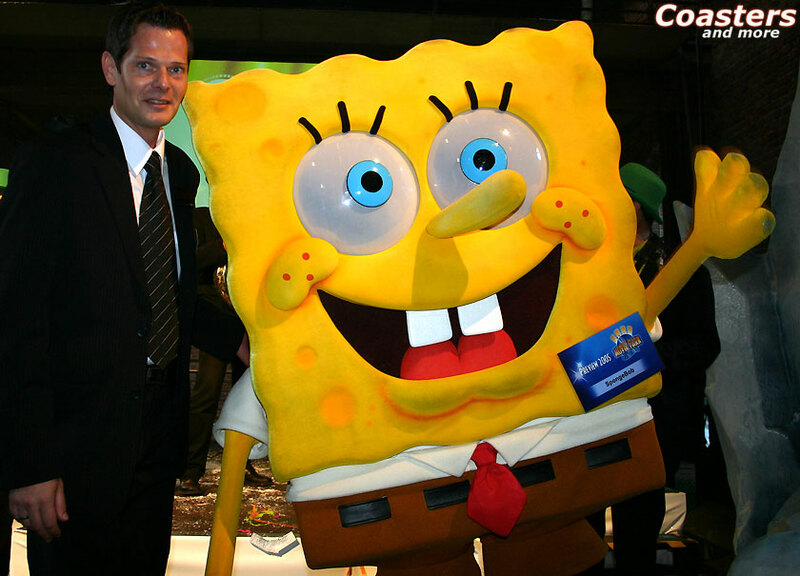 86 percent of german kids know SpongeBob. 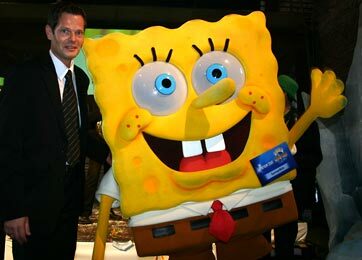 SpongeBob can also be seen on German cinema screens as from the 23rd of December. In 2005 there will be new episodes on TV. 20,000 years ago, the animals are fleeing the onslaught of the ice age. 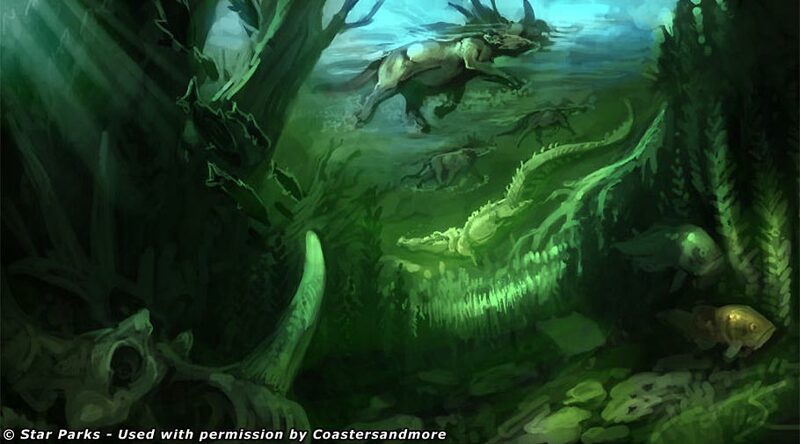 In the stampede, a colourful group of misfits finds itself thrown together: the fast-talking sloth Sid, the moody woolly mammoth Manny, the devilish sabre-toothed tiger Diego and a small, acorn-hunting squirrel called Scrat. In their quest to return a human infant to his father, the four heroes brave adventures in the ice and snow. The computer-animated film Ice Age was shown in German cinemas in March 2002 and became a huge box-office success. 7.2 million cinema-goers saw the film. It was the second most successful animated film in Germany and the Netherlands ever.